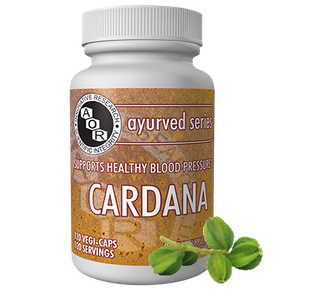 AOR Cardana is a an Ayurvedic formula of 5 different herbs among which Coleus forskohlii, hawthorn and aswagandha that support cardiovascular health by dilating blood vessels and therefore reducing blood pressure blood pressure and heart rate. While cardiovascular disease is the number one killer in North America, not all countries struggle to the same extent with heart problems. Cardana Caps contains a mixture of Ayurvedic herbs found in diets that promote a healthy heart, and that are associated with fewer cardiovascular disorders. Terminalia arjuna is an extract that has been well studied for its heart benefits. 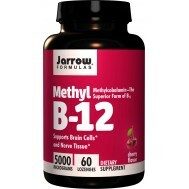 It decreases blood pressure and heart rate, and enhances the force of heart contractions. Coleus forskohlii also lowers blood pressure, and relaxes the muscles of arteries. Crataegus laevigata , or Hawthorn, helps dilate blood vessels and dissolve deposits in the arteries. Withania somnifera , or ashwagandha, is a potent adaptogen. Besides its beneficial heart protective effects, it helps to lower stress, which is an important contributor to heart disease. 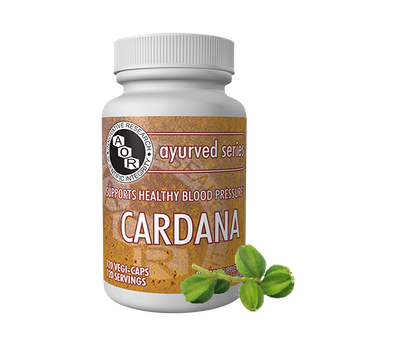 The ingredients in Cardana Caps work together for optimal heart health. This formula provides a safe and effective way to deal with the threat of heart disease. North America has one of the highest rates of heart disease in the world. Since the 1940s, cardiovascular disease (CVD) has been the leading cause of mortality and morbidity in the region. It is estimated that over 56 million Americans have some form of CVD. Although CVD is increasingly common as people age, it is not an inevitable consequence of the aging process. Atherosclerosis and other forms of CVD are almost non-existent in some countries, even in elderly citizens. However, when these people migrate to the US and consume the western diet and adopt a sedentary life style, their risk increases to match their US counterparts. In addition, as developing countries gain affluence and convert from grain-based to high-fat, processed food diets, the incidence of CVD escalates. Since an entire population cannot change dietary habits, it has become imperative for the population to have remedies to counter this disease. In most instances, prescriptive drugs have considerable side-effects. Note that cholesterol “statin” drugs create a deficiency of Co-enzyme Q10, a nutrient essential for heart health. Ayurved Formulas offer a series of products to address these problems and bring together some of nature’s most potent herbs, which have been scientifically studied and formulated. 1.) Terminalia arjuna bark. This Ayurved herb has been conclusively proven to have cardiovascular activity. Studies have shown that extracts of Terminalia arjuna produce sustained hypotension and slowed heart rate. They have also been shown to increase the force of contraction of the heart. 2.) Coleus forskohlii. Detailed pharmacologic studies established that forskolin lowered significantly high blood pressure in different animal species, as well as man. 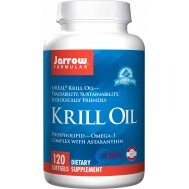 In addition, it positively alters the force of heart muscle contraction. The anti-hypertensive effects of forskolin were attributed to the relaxation of the smooth muscle in arteries. 3.) Crataegus laevigata (Hawthorn). The fruits from this plant benefit the heart and act as coronary vasodilators. Hawthorn is reputed to dissolve deposits in thickened and sclerotic arteries. Various clinical studies have shown increased cardiac performance and output, decreased peripheral resistance, decreased pulmonary arterial and capillary pressures, reduced blood pressure at rest and during exercise, and improved metabolic parameters. 4.) Withania somnifera. Also known as ashwagandha, it has been described as the most important medicinal plant in India. This herb has been the focus of hundreds of clinical studies and is one of the most exhaustively researched herbs. 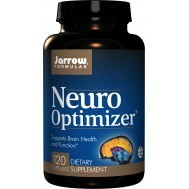 The anti-stress activity of the roots has been reported in multiple clinical studies. Ashwagandha has been used as a treatment for the most debilitating diseases and is included for its cardioprotective activity. In addition, Type A personalities or people in consistent high stress conditions are more prone to high blood pressure, which is an independent risk factor for heart disease, making ashwagandha an important inclusion in this blood pressure- reducing formula. 5.) Boerhaavia diffusa. 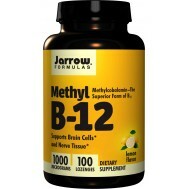 The cardiovascular action of this herb has been clinically studied. 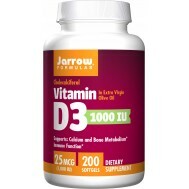 The rationale for its inclusion is due to its powerful diuretic activity. Our brain is programmed to stress us. It does that a lot and on just about any subject. Like a lot of behavioral reactions, stress used to be and still is a survival mechanism that our brain used in order to inject alertness when needed. It’s there so we could harness internal resources and spring into action in a matter of seconds when hunted or hunting. Fortunately for us, we rarely need to spring into action nowadays to avoid a prowling lion. Today, stress is not helpful and is often counter-productive. When stressed, most of us lose focus and are immersed in unpleasant feelings. In the past, we needed all that “potential energy” when we faced fight or flight situations. It probably saved our lives more than once. Today, this energy still exists in each of us in certain situations; if it is not discharged via some sort of conduit (either physical or of a more neural nature), it slows us down. That’s why we need to get creative in the way we release stress. We don’t have time to go on a vacation every week; often we even can’t step away from the almighty computer, tablet, or cell phone. Take 1-2 capsules twice a day with or without food, or as directed by your qualified health care consultant. consult a health care paractitioner prior to use if you are taking cardiac glycosides such as digitalis/digoxin, blood pressure medication, diuretics or anticoagulants/blood thinners. Consumption with alcohol, other drugs or natural health products with sedative properites is not recommended. Consult a health care practitioner if symptoms persist or worsen. Symptoms such as mild gastritis, constipation, headaches and/or vomiting have been known to occur.